Create your own sea of flowers at home. Opt for florals. Do you love walking through fields of flowers? 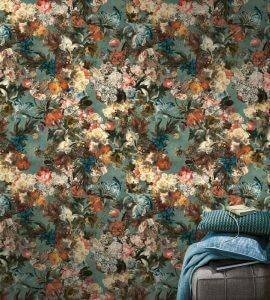 Then why not introduce some floral patterns to your own four walls? Here they come in classic or modern designs. Painterly bouquets of flowers will have you daydreaming away. There’s no limit to the colours, either. Whether you fancy something vibrant or muted, you can give your space a feminine touch and a sense of breezy freedom. The patterns work well with imposing furniture and designer pieces with modern lines alike. Bring the great outdoors inside with you. 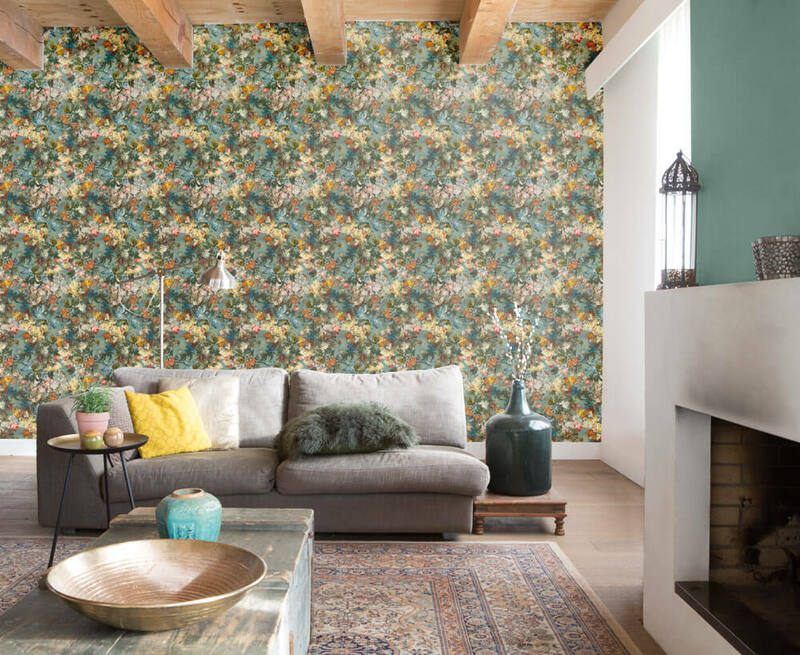 These wallcoverings transform your home into a scented garden, all year round. 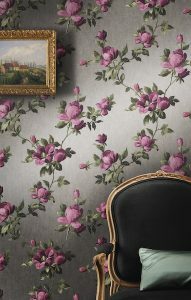 Ravishingly beautiful bouquets of flowers in brilliant colours have all the appearance of an oil painting on your walls. You can create your very own romantic atmosphere at home with bright colours and fine brushstrokes. Transform your home with the Passepartout collection and have something to marvel at afresh every day. No admirers bearing flowers? No problem – instead, BARBARA is on hand with luscious flowers and sophisticated natural motifs for your home. You can now adorn more than just your vases with fabulous floral bouquets. Large-scale floral motifs in sophisticated, rich colours give everything that special glow. 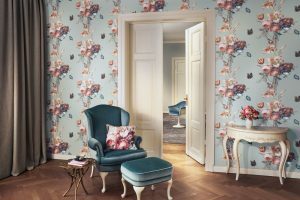 Bringing a new sense of expressiveness to your walls is perfectly easy: take a pinch of sensual femininity, add a dash of hand-drawn baroque climbing roses, then scatter the finest grains of silver over the whole thing, and you’ve conjured up a whole new look for your home.